Once a Cistercian abbey, the building came into the hands of the Russell family at the time of the Dissolution of the Monasteries by King Henry VIII. Since then it has been massively redeveloped - and, at times, also reduced (1950s and 1960s) in size. 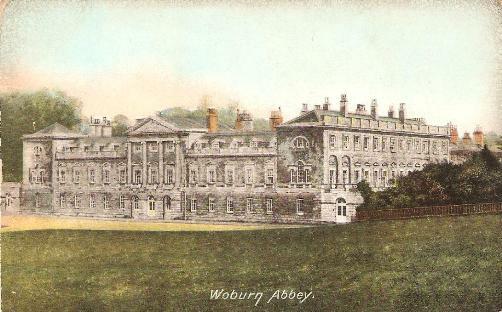 According to Davidson (2016:21) the Russell family first became truly engaged with the Abbey and its estate in 1627 under the 4th Earl, Francis Russell.